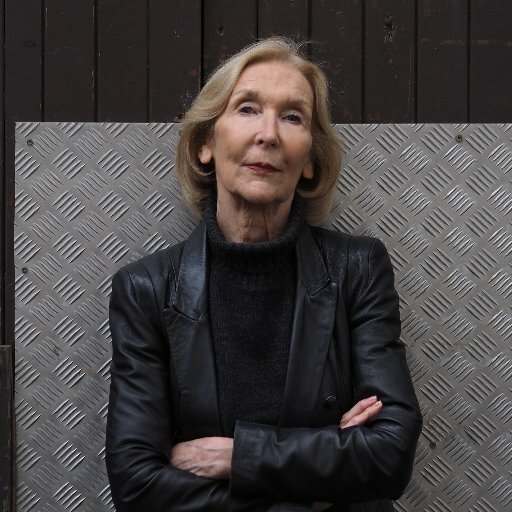 Cross Purpose, the debut novel of creative writing graduate Claire MacLeary, will be published this month as part of a two-book deal she signed with Sara Hunt of Saraband under their Contraband imprint. The crime thriller has been a long time coming for Claire, who is now in her 60s. She spoke to us recently about her journey at the University of Dundee and how she came to this exciting point in her career. “I was in Professor Kirsty Gunn’s first intake for the then MLitt in Creative writing. I’d always been interested in writing, but diverted for decades by child-rearing and the demands of business interests I’d developed. A Continuing Education class at Dundee run by Esther Read re-awakened my interest. I met Kirsty in 2010 after a talk by William Boyd. She enthused about the new course and urged me to join. I saw a window of opportunity, so I did! A Creative Writing Course is not a ‘quick fix’. Since graduating with distinction in 2011, I have chipped away: developed my dissertation into a literary novel; researched and written a crime novel; had short stories published in Dundee Writes, New Writing Dundee, The Leopard and The Lady magazines, Scottish Book Trust’s Scotland’s Stories of Home. An event hosted by the Scottish Book Trust afforded an opportunity to pitch my crime novel to foremost Scottish agent Jenny Brown, who encouraged me to work with specialist crime agent and editor Allan Guthrie to finesse the plot. After many months of editing (and anguish), my debut crime novel, Cross Purpose, attracted offers from two publishers and it is now being launched, with a second in the series due out the next year. I enjoyed my year on Dundee’s friendly campus. As a mother and mature student, it was liberating to be myself as opposed to ‘mum’. The course didn’t teach me to write, rather encouraged me to write better, and the events and literary salons enabled me to interact with other aspiring writers and make useful contacts. We extend our warmest congratulations to Claire and wish her every success for the future!